The Heavy Duty Quick Mount system is fixed to your roof using a specialised trackmount system which allows for a heavier load rating of 100kg. 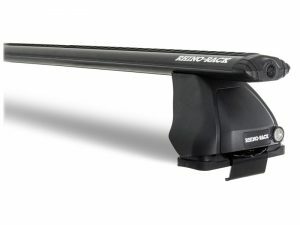 The great benefit of this roof rack system is the ability to slide your cross bars along the track to accommodate various sized loads. 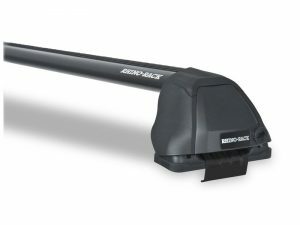 The Heavy Duty Quick Mount™ RLT600 roof rack system is fixed to your roof using a specialised track. However the legs and bars can be easily removed when not required using a simple trigger locking system.